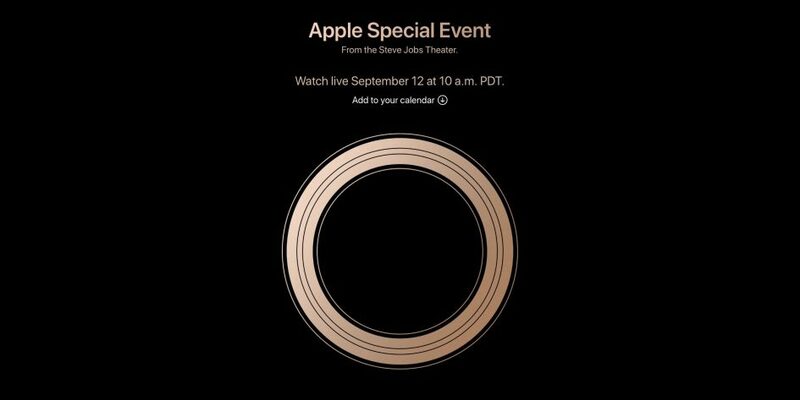 Apple event is at 12th September, there have been so much conclusion for this event as we can expect more things to be announce this year. The first thing to be announce is the iPhone cause it’s the most important device. As always, the headliner at this year’s event is going to be new iPhones. Apple is expected to announce three of them: first up is the iPhone XS, an updated version of last year’s iPhone X, with the same notched, bezel-less, 5.8-inch screen, but with improved internal specs — the same as Apple’s other -S class updates. 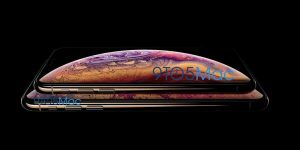 But along with the XS, Apple is also expected to announce a larger, 6.5-inch version in the vein of its Plus models that offers a bigger screen and larger battery — although the bigger XS is reportedly called the iPhone XS Max, not the XS Plus. Neither of the new XS phones is expected to break too much from the mold that Apple set with the iPhone X — they’ll both feature OLED displays, stainless steel frames, and the often copied Face ID notch, with most of the changes coming internally in the form of a new A12 processor and more RAM. (A new gold color is expected to join the existing black and white options, though). There is the chance that Apple will have some new, exclusive feature for the XS models, following the pattern of using -S devices to introduce new functionality like Touch ID, Siri, or 3D Touch. The last phone is more interesting — a cheaper, 6.1-inch LCD iPhone that would offer the bezel-less display and Face ID of the X and XS phones at a lower price point, replacing the iPhone 8 and 8 Plus as Apple’s new “entry” model. The 6.1-inch device — let’s call it the iPhone 9 for now, although what Apple actually decided to name it hasn’t leaked yet — would cut some of the X and XS phone’s more premium features like the OLED screen, stainless steel frame, and possibly even the 3D Touch system (introduced with much fanfare with the iPhone 6S, but since faded into obscurity). But while Apple offering a cheaper iPhone X-style device is interesting, it would also mark the end of an era for the company’s phones, shifting away from the fingerprint-based Touch ID system for Face ID and bigger phones. While the iPhone story this year seems to be a more iterative update, things are very different for the Apple Watch, which looks to be getting its first major redesign since the original model was released back in 2015. Leaked images of the Apple Watch Series 4 show that Apple will be offering a bigger display on the watch for a nearly edge-to-edge design, along with what appears to be a slimmer size than the previous versions (although it seems that legacy bands will still be compatible). 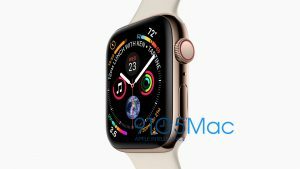 Apple is expected to be taking advantage of that larger display with new watchfaces, too, with the leaked image showing off more complications on the face than ever before. The Series 4 is also expected to offer an LTE model as well, similar to last year’s Series 3, although with a more subtle red ring on the digital crown to denote the cellular status. We’re not expecting too much to have changed with the software since WWDC — Apple has spent all summer tinkering and polishing things with a deluge of both developer and public betas, so we’re mostly just looking to find out when the updates will be making their way to the masses. iOS 12, much like the new iPhones, isn’t looking to be a particularly flashy update in terms of features this year — instead focusing on fine-tuning performance, especially on older iPhones and iPads. But there are some new features: Screen Time, for tracking your time spent on your phone, better notifications (finally), and some fun new custom emoji called “Memoji”. Apple is also updating its augmented reality ARKit framework to the new ARKit 2, which offers the ability to create shared AR experiences. 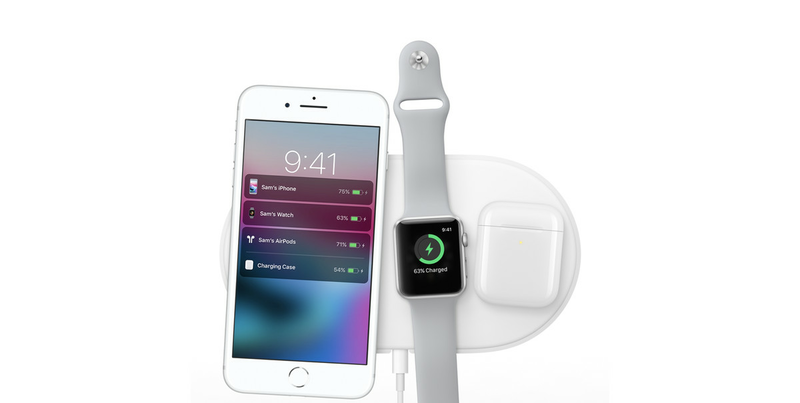 This year’s iPhone event will mark a full year since Apple announced its AirPower charging pad, which was shown to be able to wirelessly charge up to three devices at one time — perfect for keeping an iPhone, Apple Watch, and a pair of AirPods juiced up. The company has been totally mum on any updates since, so hopefully we’ll get some news on pricing and a release date at this year’s event. Apple is also rumored to have a new version of its AirPods wireless headphones set for this year, featuring a new wireless chip, support for hands-free Siri activation, and a case that would support wireless charging (to go along with the AirPower pad). There were also reports earlier this year that Apple was working on a non-Beats branded pair of over-ear noise-canceling headphones, although they may have since been delayed for next year. And on the more minor side of things, Apple is expected to finally replace the 5W USB charger that has come included with all of its phones with a more powerful 19W USB-C brick that can fast-charge newer iPhones, along with a USB-C to Lightning cable to go with it.